Cute home in small town! 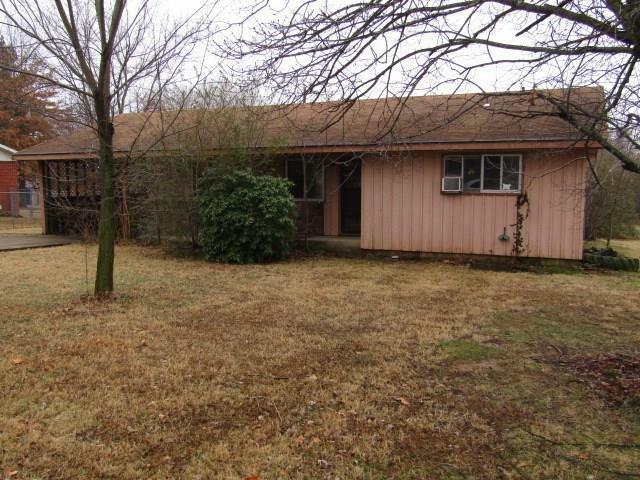 2 Bedroom, 2 bath with 2 living areas on an oversized corner lot! Home sold As-Is, no Repairs. Earnest Money min: $1,500. Verification of funds required with all offers. Will not qualify for FHA, VA, RD or Conventional loans. Cash offers only. Foundation repairs completed, ready for next steps.